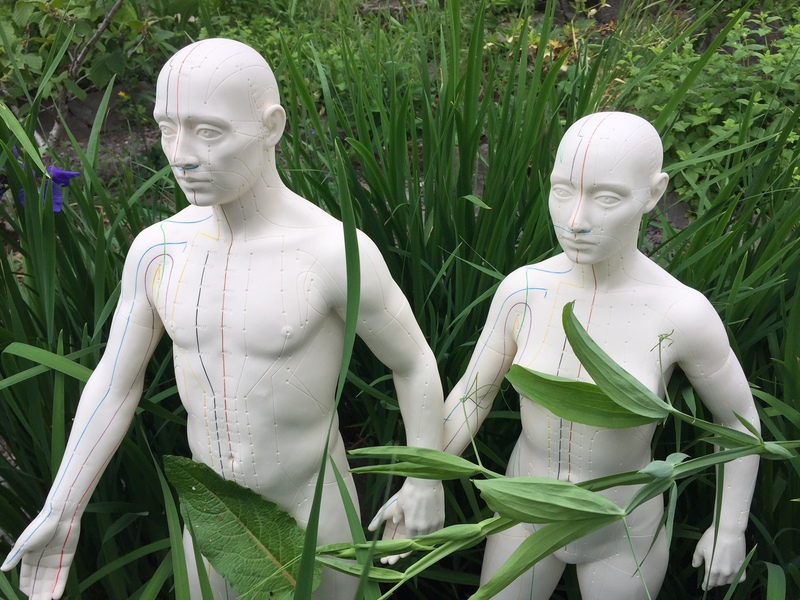 We are pleased to introduce Sol and Luna, our new acupuncture models. These high-quality models stand over two feet tall and were developed in cooperation with experienced European acupuncture specialists. Both contain 396 acupuncture points, with conduction paths colored according to the 5 phases. Points have no labeling, resulting in a cleaner design and making accurate identification significantly easier. Sol and Luna reside in a beautiful, new display case next to the front door of the library. They can be used in the library, or checked out for 4 hours to use outside the library. Come take these two for a spin!